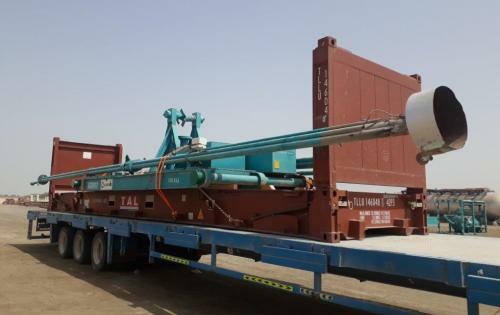 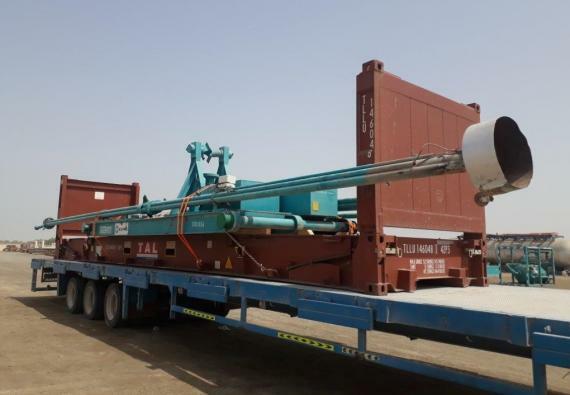 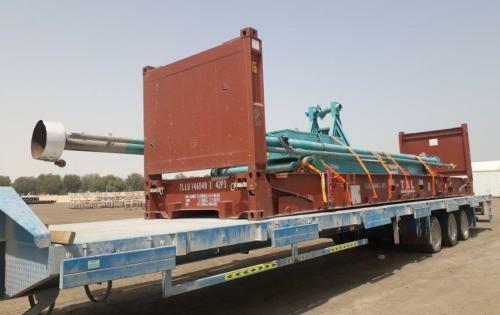 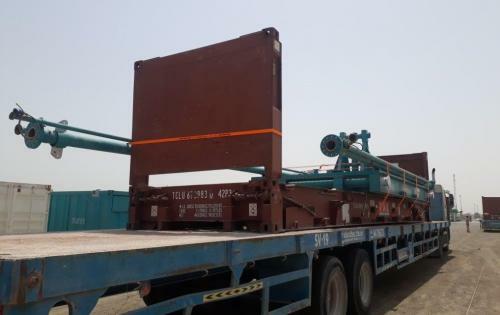 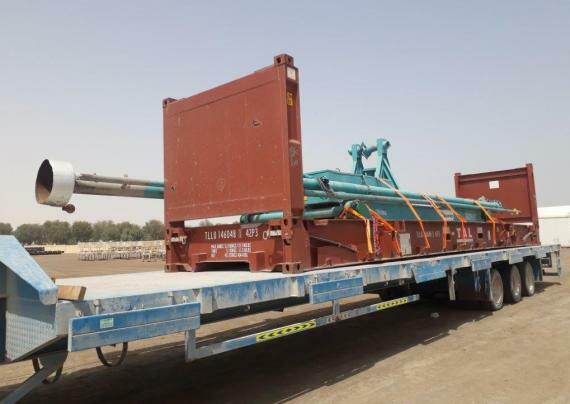 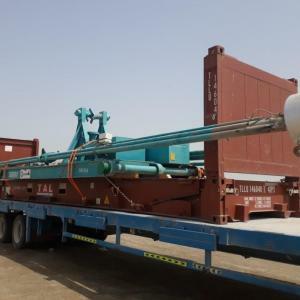 Fleet Line Shipping Services were asked to urgently move some pipes and fittings from Jebel Ali. 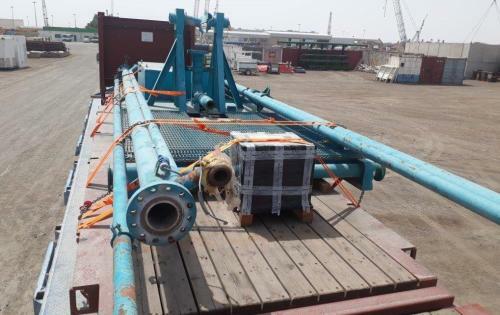 The pipes measured up to 15m long and were needed at a project site in Kazakhstan. 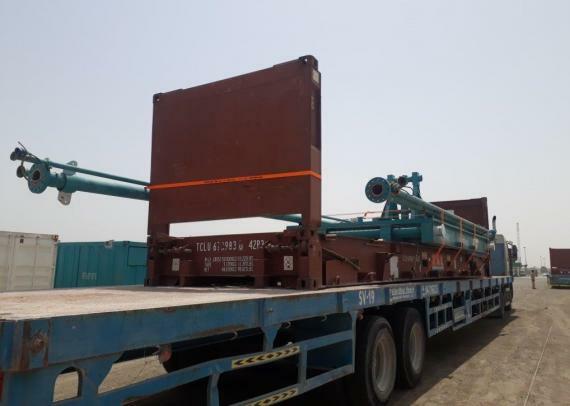 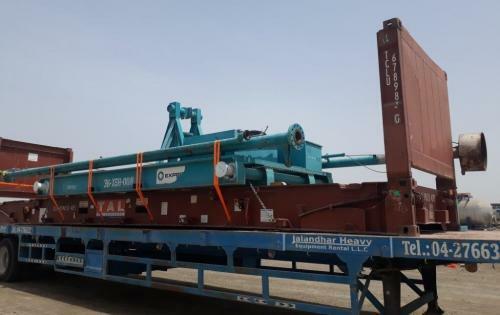 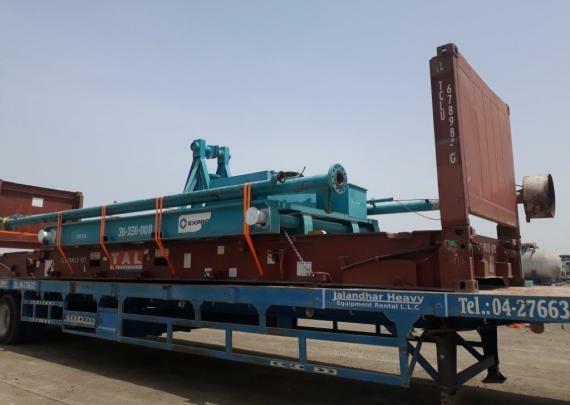 Mrinal Kumar of Fleet Line comments; "Whilst our client was advised by other forwarders and carriers to load the cargo as breakbulk on a container ship by using multiple flat bed-containers, our project team planned and executed the shipment on a normal flat-rack container with arms up and at the same time making sure the lifting points of the container were totally free. 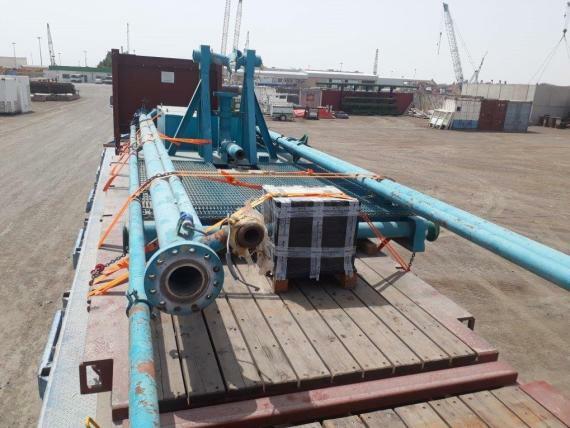 All in a normal day's work at Fleet Line!"